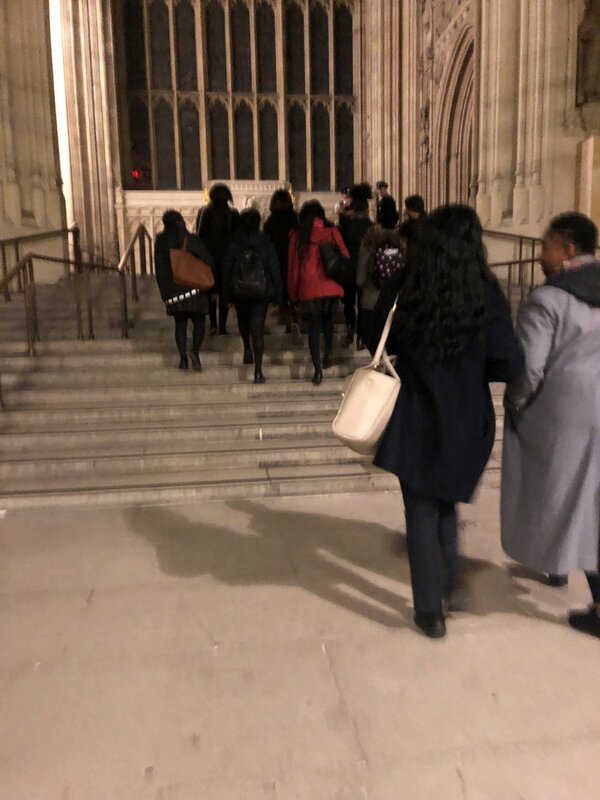 For our final event this year, we went on a fun and educational tour of the UK Houses of Parliament. The tour conveniently began at 5:30pm and we had meeting points in Luton & London to accommodate all delegates. This was a great opportunity for young women to build their network and also engage with politics in an exciting way!